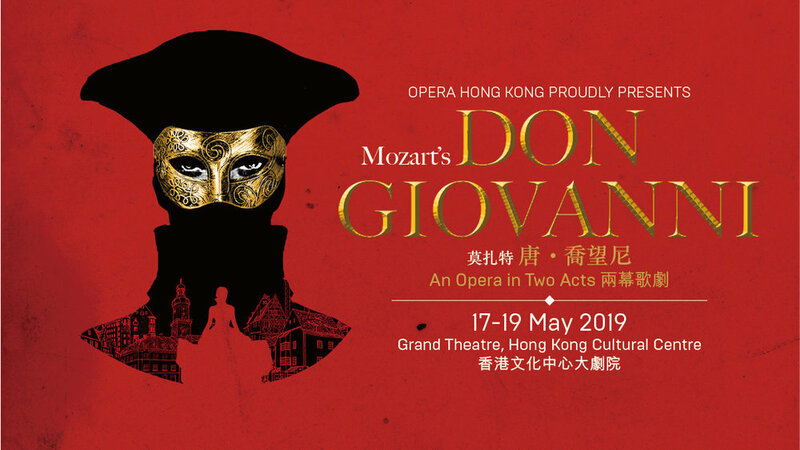 On May 17th-19th, Hong Kong audience will be brought back to the classy, noble life of the Spanish high society in the 17th century through Mozart’s Don Giovanni opera. Proudly presented by Opera Hong Kong, one of the world’s most performed operas highlights OHK 16th anniversary. Don Giovanni is an excellent opportunity to see Richard Ollarsaba perform, who is the finalist in the 2013 Metropolitan Opera National Council Auditions, and is recognized for his meltingly smooth bass-baritone. Alongside Richard Ollarsaba, Marcelo Guzzo one of the most prominent singers of his generation will be starred as the leading role. Tickets are now available at the OHK official website and going fast!